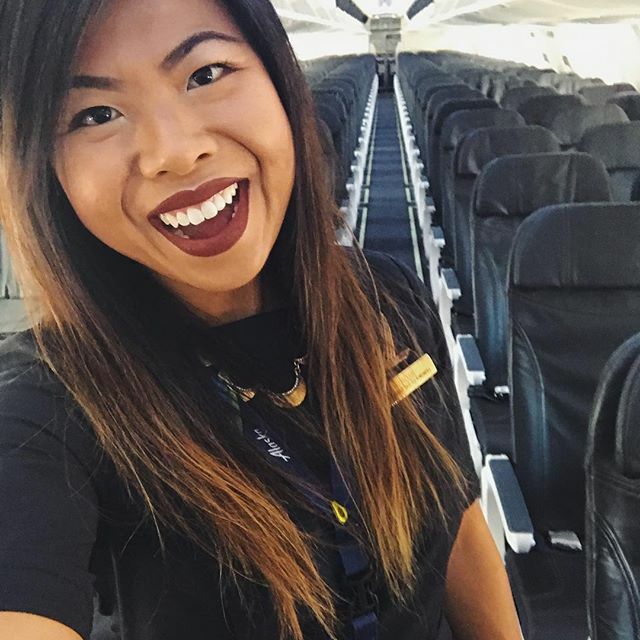 As a flight attendant, the word “routine” is not really in my vocabulary. Because of that, I’ve had to come up with my daily self love staples that are a complete must in order to feel my best self. My favorite way to start the day is with a good stretch and workout! Lately, I’ve focused on long distance running to train for a half marathon, but I love to incorporate yoga and spinning in between run days for joint support. After a solid workout, usually I let my endorphins take me through the day! However, sometimes because of my weird work schedule, I need a little boost. On days like these, I like to have my matcha and beet latte. Matcha green tea gives me the perfect amount of energy and is packed with antioxidants. 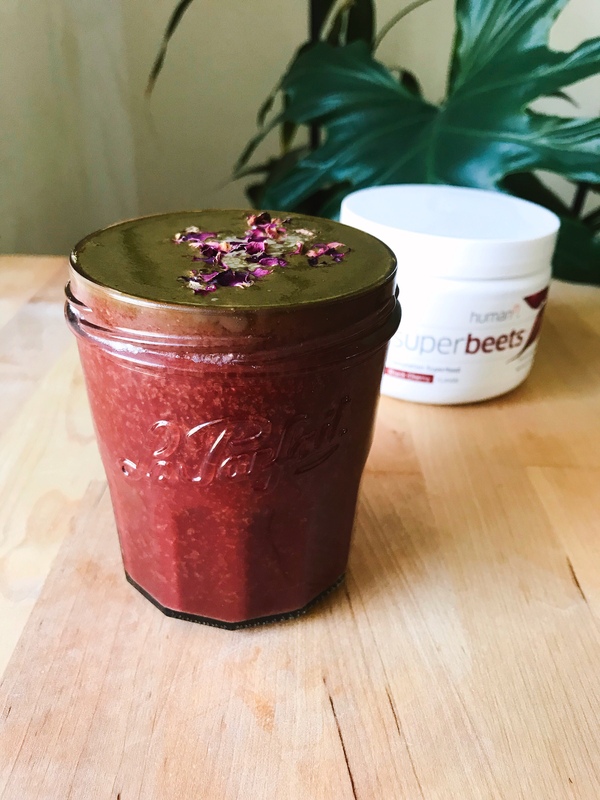 I started incorporating HumanN Super Beets beet powder into my morning latte for extra support with my training. Beets promote natural energy, stamina, endurance, and heart health, which also makes it perfect to BEET any jet lag! Warm up some water until almost boiling. Whisk the matcha powder in the hot water until completely dissolved. Pour the matcha tea into a blender along with the remaining ingredients. Blend for 1-2 minutes. Let’s be real- by this time, it’s pretty much brunch. I love starting the day with a nourishing meal. Whether it’s a smoothie, breakfast bowl, or sweet potato toast, my meals usually contain the following: healthy fats, fiber, greens, and protein. These meals keep me satiated and energized for my day! As far as the rest of the day, it’s all up in the air! *ba dumch* I could be flying, recipe testing, or taking the day off to spend with my friends, family, or just myself. I find though, that if I stick to my morning routine and take it slow, I’m setting myself up for a good day no matter what I get up to. Hope this helps some of you! All the love.